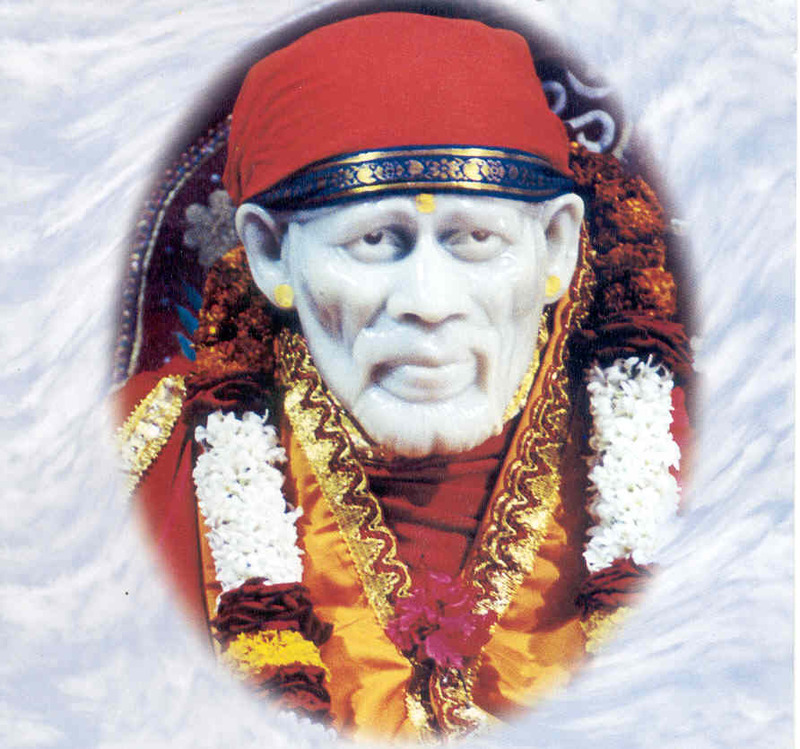 Baba's advice and teachings to each and every one were unique and different. 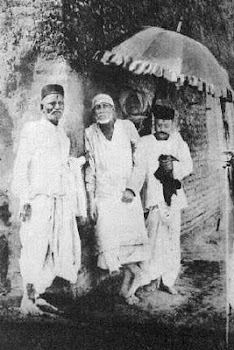 Sai Baba prescribed different rules and observation for different people with spiritual authority. 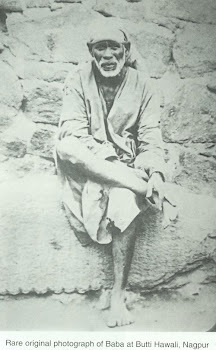 From Shri Sai SatCharitra Chapter 19.